Simple Toekn is a protocol designed to bridge between blockchain and consumer apps. 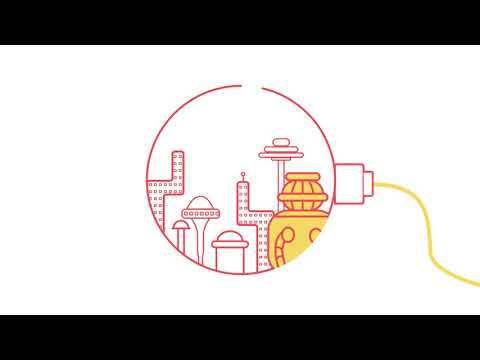 Simple Token is an ERC-20 utility token designed to be a bridge between blockchain and consumer applications. It enables any applications to launch branded tokens on scalable side-blockchains through the Simple Token software suite. 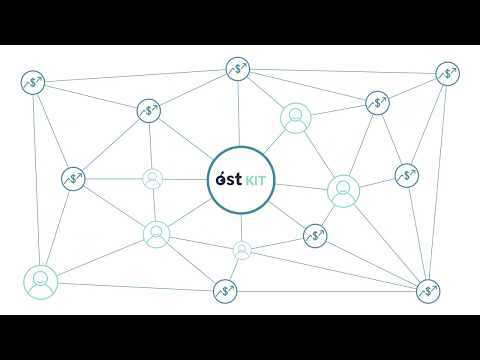 ﻿OST VIEW is a block explorer for OpenST Utility Blockchains. 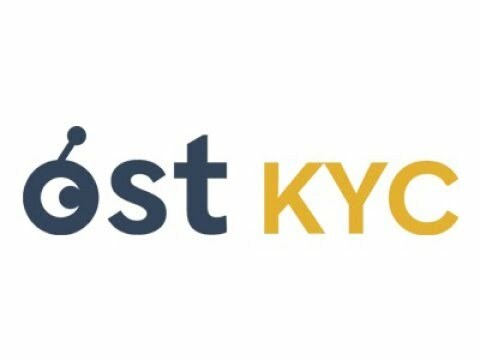 It is a search engine and web browser that allows users can use to view human readable blocks, transactions, and account information from branded tokens built on OpenST Utility Blockchains.